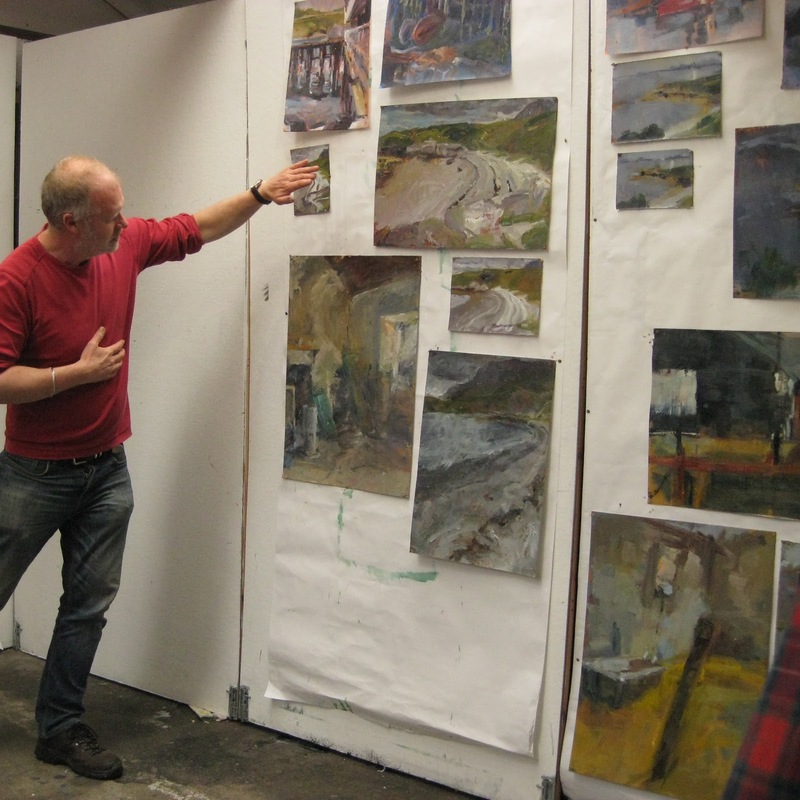 Kenneth Le Riche came back onto the Bridge House Art teaching team last year, after a number years of travelling and teaching abroad. 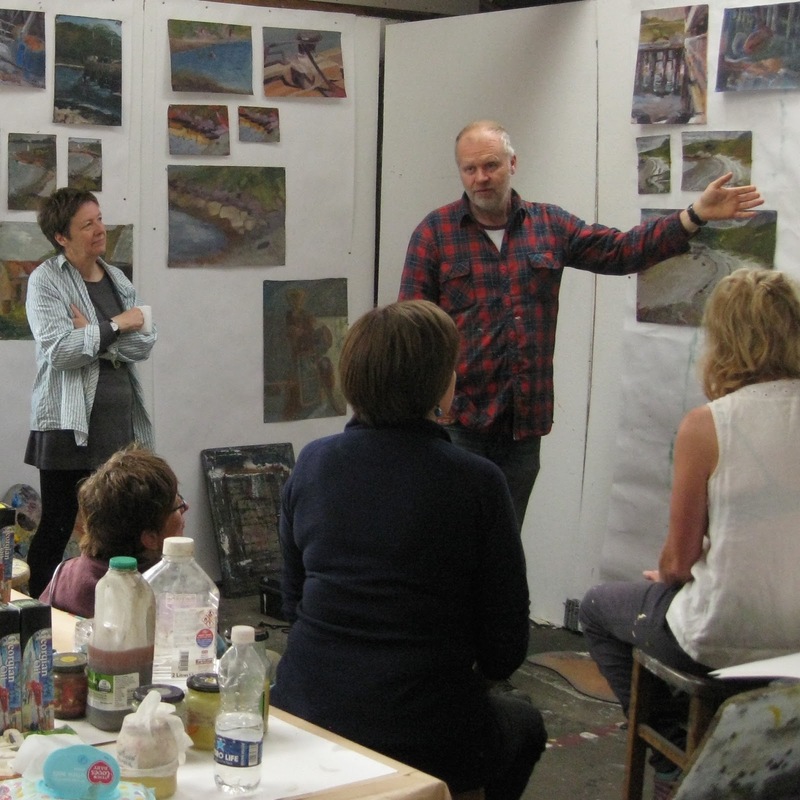 We are delighted that he is returning again in 2018 to lead a week of oil painting. 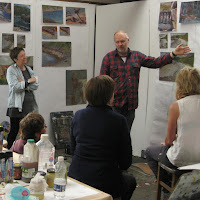 This workshop will give students the opportunity to work on one large painting from nature, over the course of five days. 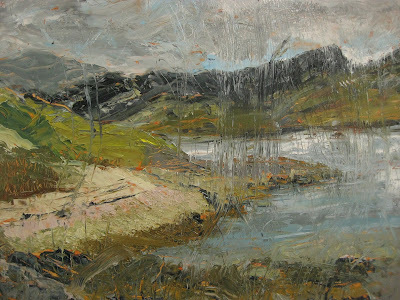 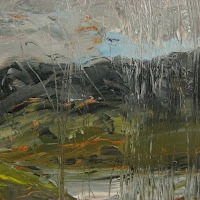 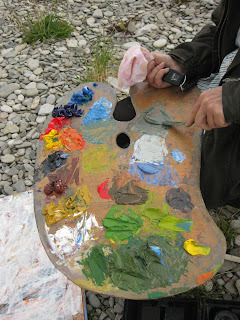 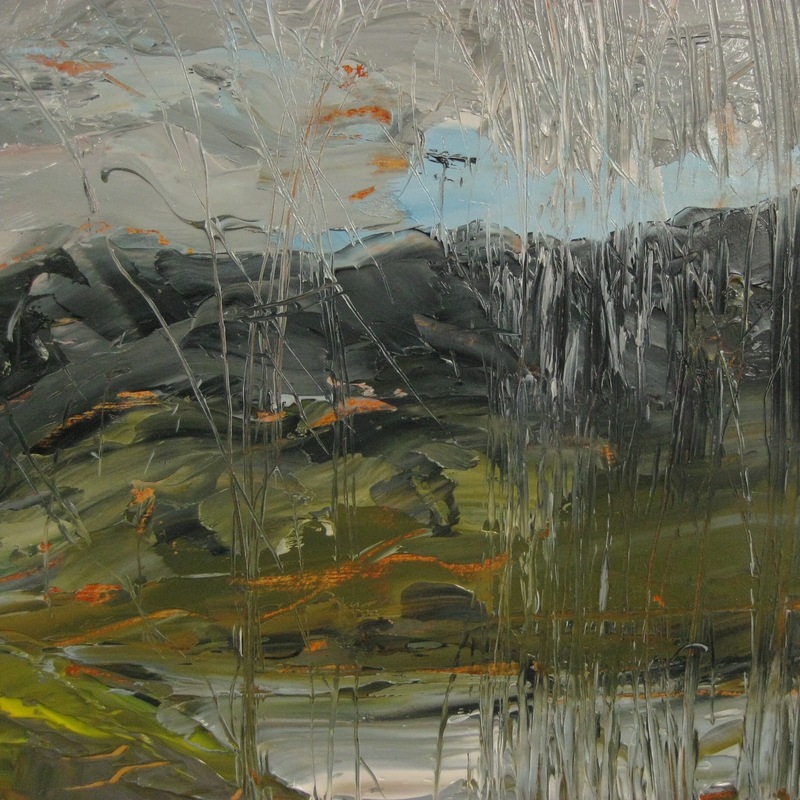 Taking inspiration from the landscape around Ullapool, students will look at different approaches to painting. 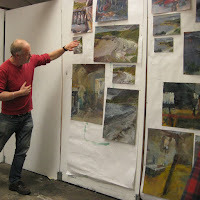 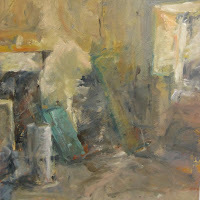 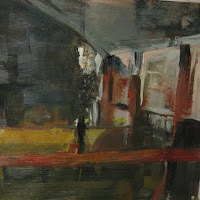 Using brushes, rags, sandpaper, palette knives and fingers as tools, students will work on drawings and studies which will form the basis of a considerably larger (80 x 120cm) and more resolved painting on a panel. Demonstrations will explore the nature and qualities of oil paint and mediums such as linseed oil, turpentine, stand oil, encaustic, damar varnish and liquin to accelerate the oils drying. 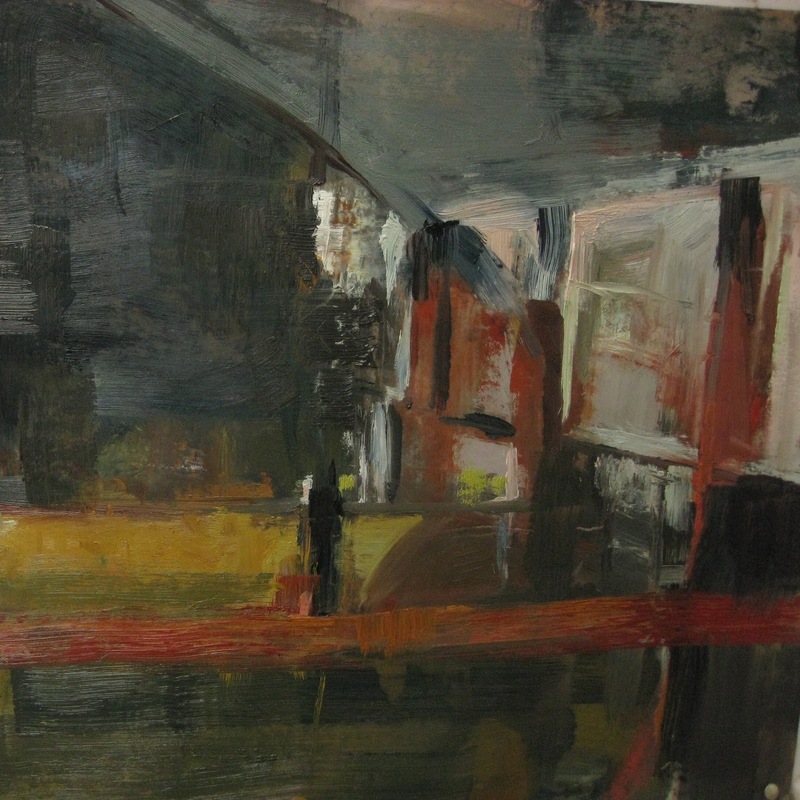 Throughout the week students will be encouraged to look at ways of analysing and modifying a painting; observing space, abstraction, colour and texture to create a sense of atmosphere and expression. In doing so, students will develop skills in visual perception and expressive improvisation to find and build their own visual language.